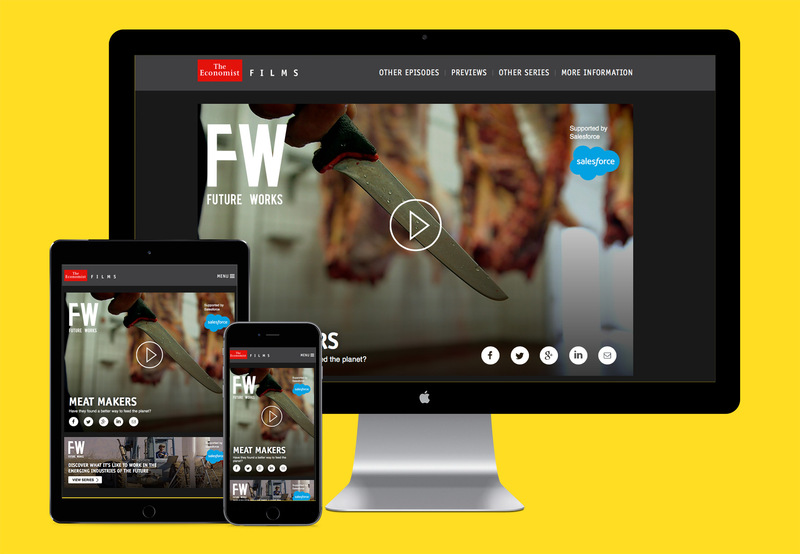 Responsive website build/Design-system build with custom CMS and Amazon Fire TV App for new Economist Films venture. 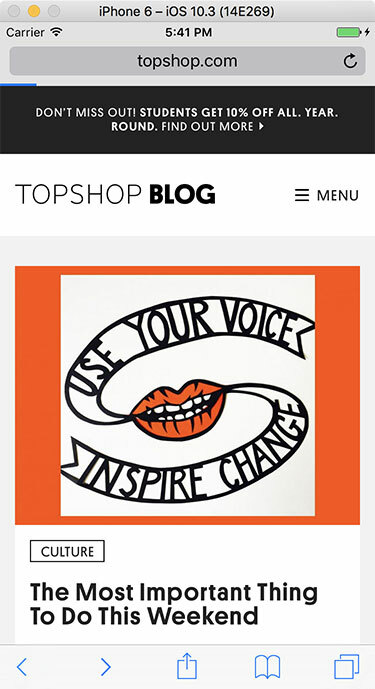 WordPress blog with bespoke theme for the major fashion brand Topshop. 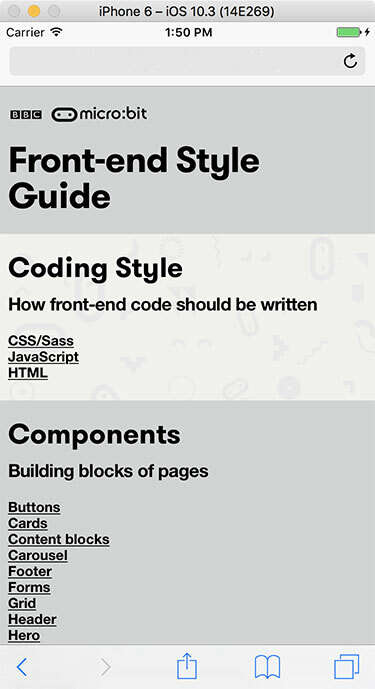 A responsive design system/style guide for the BBC’s micro:bit mini-site.